Welcome to Hour of Code 2015! Code.org is an international organization with a goal of introducing as many students as possible to Computer Science. The Hour of Code offers on line tutorials to show students the basics of computer programming. During Computer Science Week, Code.org wants to introduce millions of students to these concepts. I have created this Guide to help students use, enjoy and learn from what Code.org offers. I hope you all enjoy it! Here are all of the links and resources that you need to find and play these games and tutorials. This is where all of the tutorials are housed. You can find other resources here, too. Here's the Star Wars Code Tutorial. Or, click the picture below. Here's the Minecraft Tutorial. Or, click the picture below. Click the above link to find the awesome "Frozen" tutorial. The video introductions are embedded in these sites. 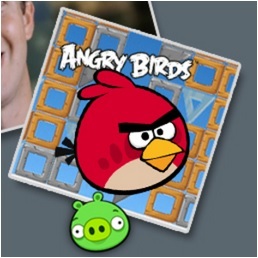 Write your Very First Code with Angry Birds! 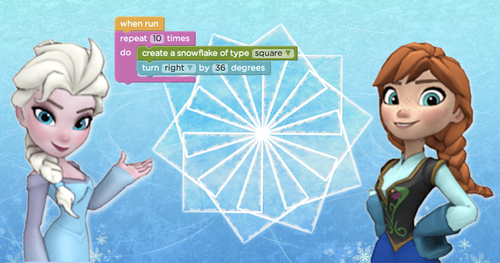 This is just too fun... the best way for younger students to learn how to code! This is a place to learn more, and to find additional resources. Be sure to check out all of the other resources on the main Hour of Code page. Hour of Code 2015 Is Here! Check out the following following for more resources to follow up on your Hour of Code. All of these are free sources. Code.org has free courses and tutorials to get you started!